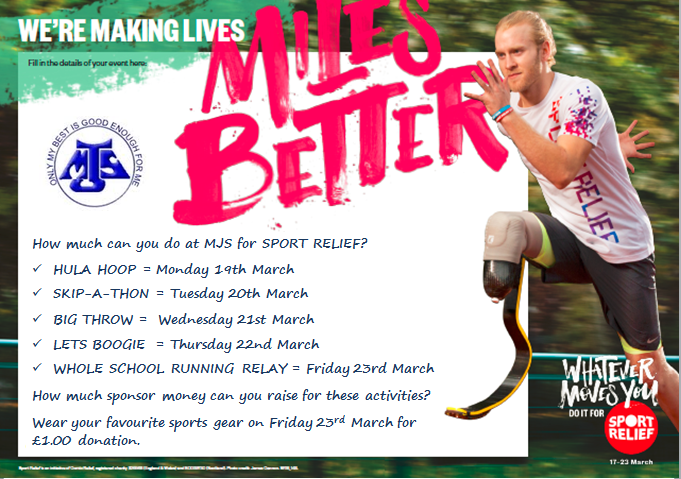 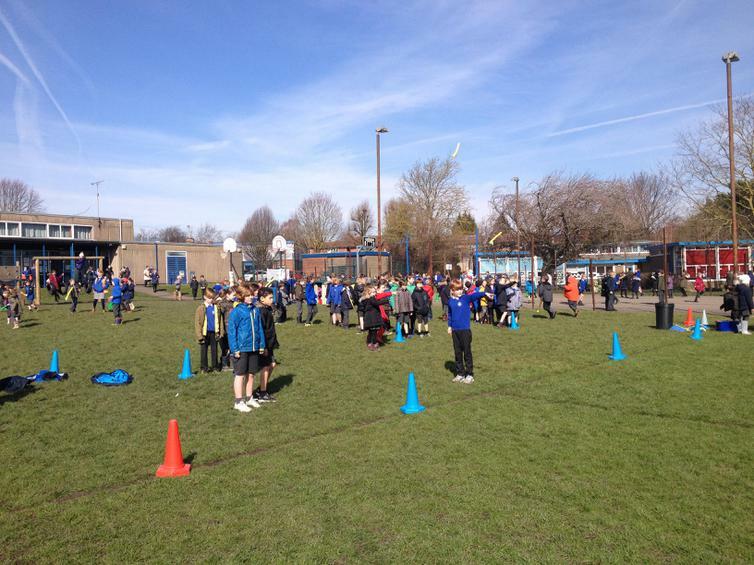 Sport Relief 2018 began with an assembly; introducing children to the week of activities ahead and how they can all raise lots of money for a great cause, while having lots of fun and trying new sports and physical activity. 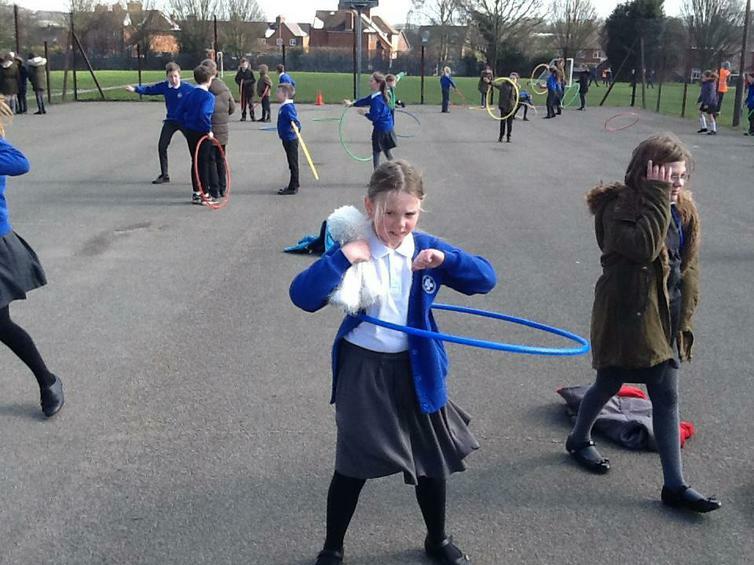 Day one was the hula-hoop challenge. 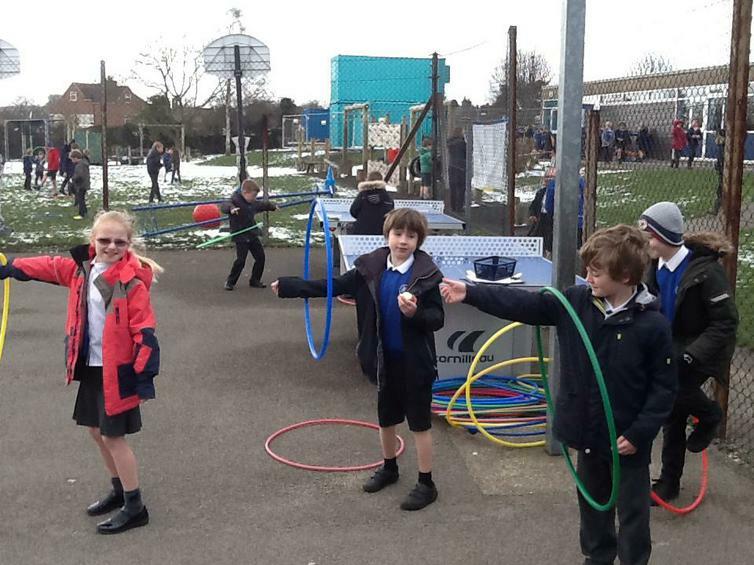 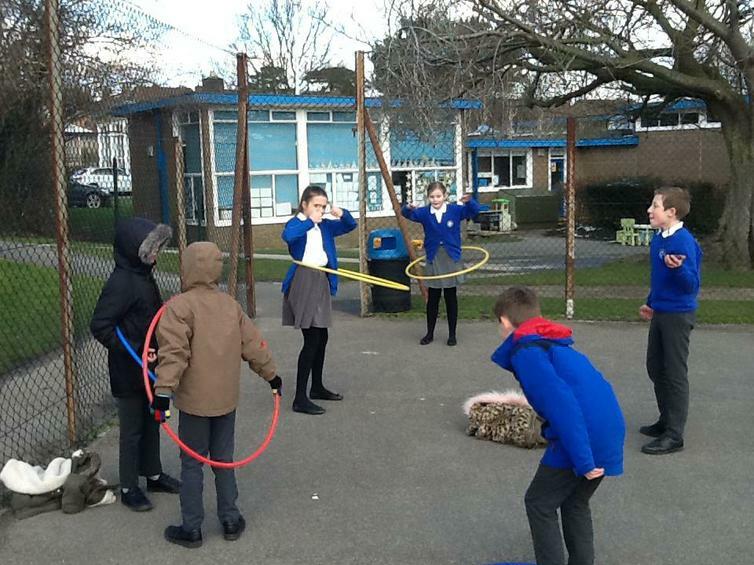 Children challenged themselves to see how long they could hula-hoop for and try different ways to hula-hoop. 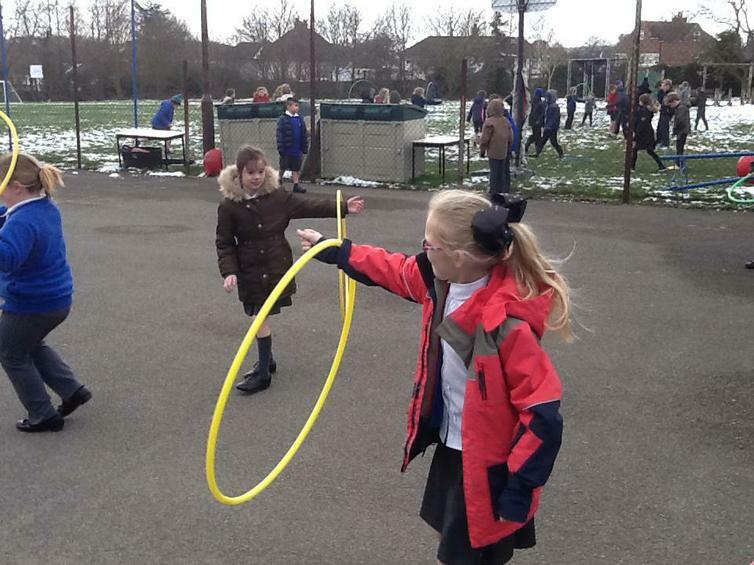 A great work-out and test of coordination skills. 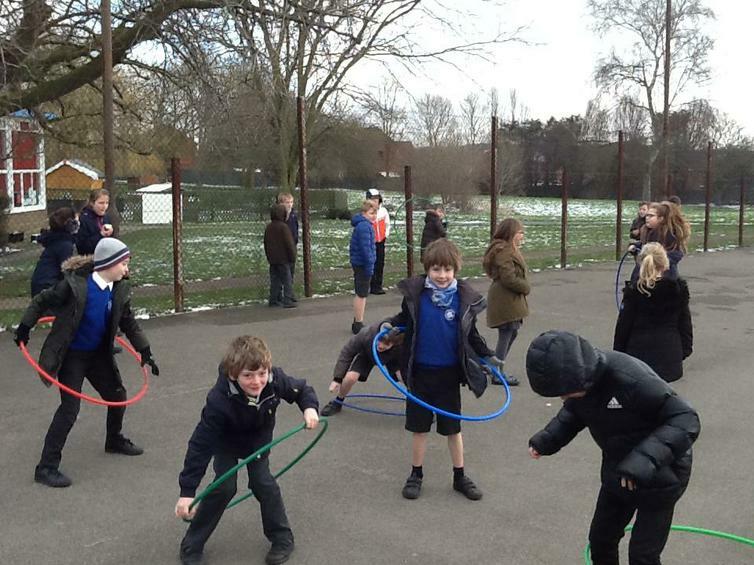 Day two was a skipping challenge. 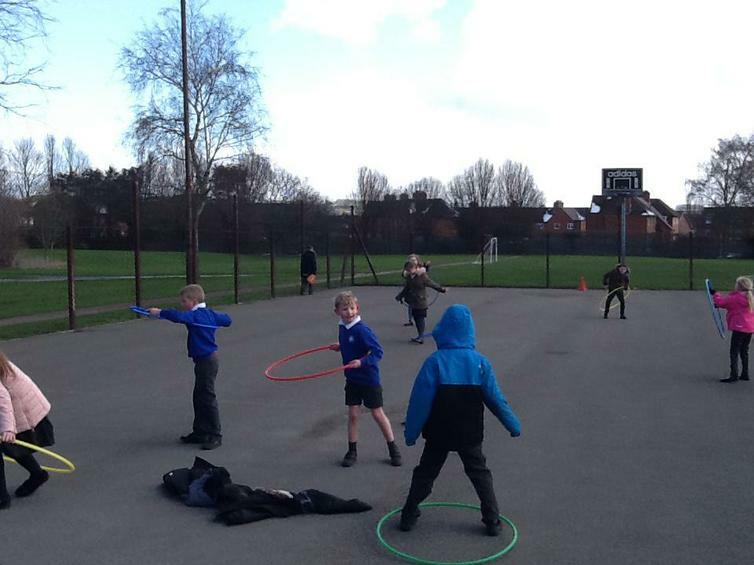 Some super skipping by all - great way to keep fit. 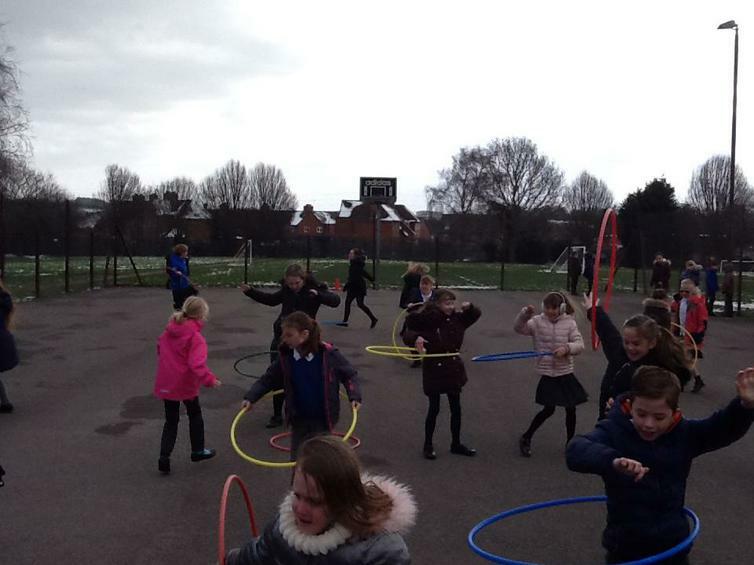 Some children skipped non-stop for over 3 minutes! 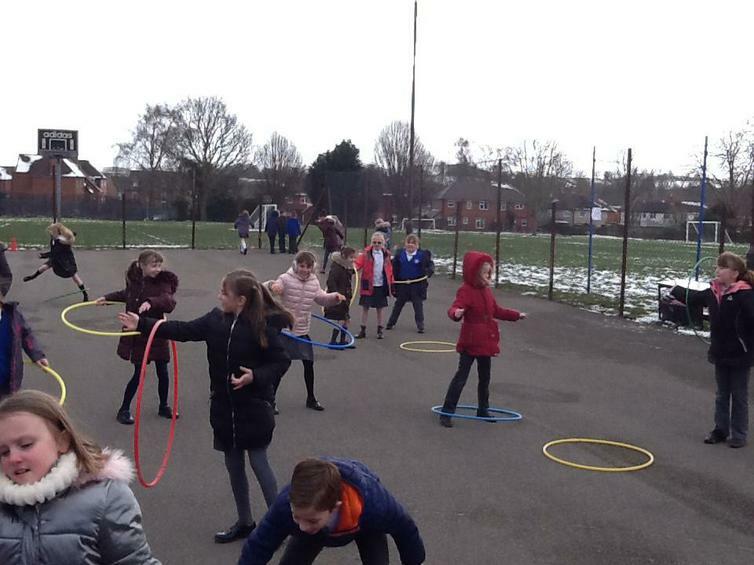 Day three saw the children try a "BIG Throw". 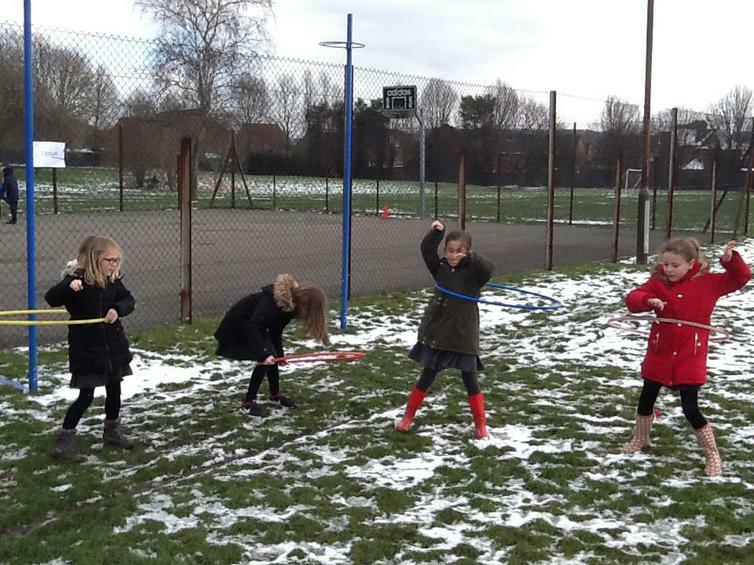 Who could throw the javelin the furthest. 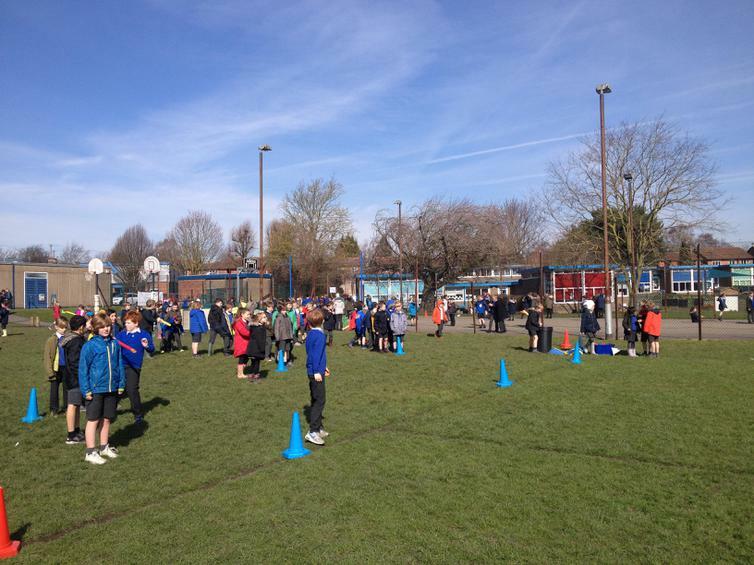 The winners in each year group were rewarded with Sport Relief pin badges.